Kuala Lumpur is known for sightseeing, wildlife areas, museums, religious sites, and zoos & aquariums. 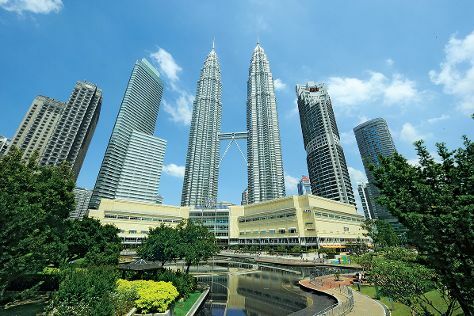 Your plan includes some of its best attractions: admire the striking features of Petronas Twin Towers, Head underground at Batu Caves, make a trip to Kuala Lumpur City Centre (KLCC), and get outside with Verticale. To find maps, traveler tips, other places to visit, and more tourist information, read our Kuala Lumpur travel guide. If you are flying in from Australia, the closest major airports are Sultan Abdul Aziz Shah International Airport and Kuala Lumpur International Airport. Expect a daytime high around 38°C in August, and nighttime lows around 28°C.